Discussion in 'Mac and PC Games' started by Queso, Jun 28, 2012. Just got an e-mail from Aspyr announcing Call of Duty: Black Ops for Mac coming "this Fall" (I assume the silly colonials mean Autumn). Is this new news, or am I just so out of the loop I'm in danger of dropping into Andromeda's gravity well? It's new news. We just announced today! This is great news! I loved it when medal of honour games came to mac all those years ago - good to see Aspyr continue with these. The announcement makes clear that multiplayer, including zombie coop goodness will be included. I was very happy to read about this elsewhere today. Great news! I got the "Warchest" DVD, the 3 MOH games combined. IMHO, the best games ever, all things considered. This is new news and I found "silly colonials" very humorous. I'm excited but COD 4 is probably much better in comparison. I kind of dislike how they are a little behind. I would have loved to be playing a "native" version of Black Ops when it came out. I'd also like to be playing MW2, but they haven't made a native port. All in all, I was playing black ops on my mac last year, but I guess I'll just have to wait for the natives to come out, only to pay double what the game is worth at the time. I'd rather just continue playing it through wineskin. 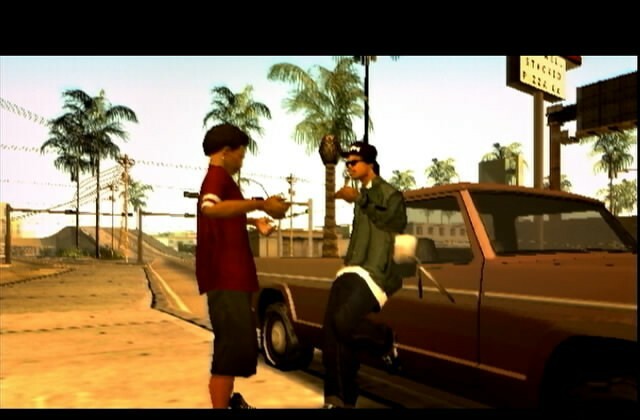 GTA:SA was an open world game though which is much more demanding than a fairly linear military game. 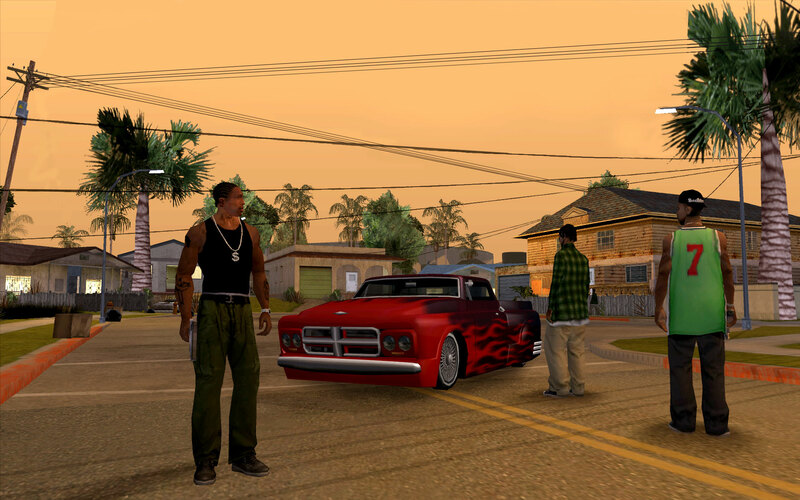 I worked at Rockstar North on San Andreas and the PS2 version was created first, the game was then ported over to Xbox and PC. I assume COD:2 was developed as a PC game and not just a port from a console game.